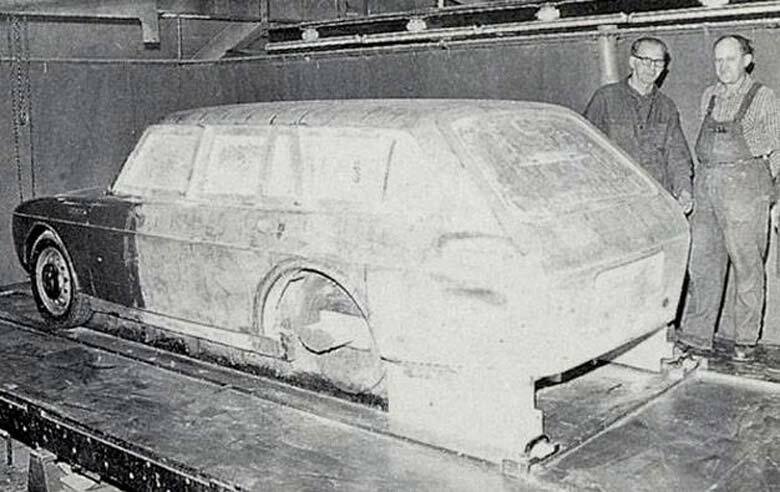 On April 2, 1965, Gudmund’s day in Sweden, after several years of planning, the SAAB board started Project Gudmund. 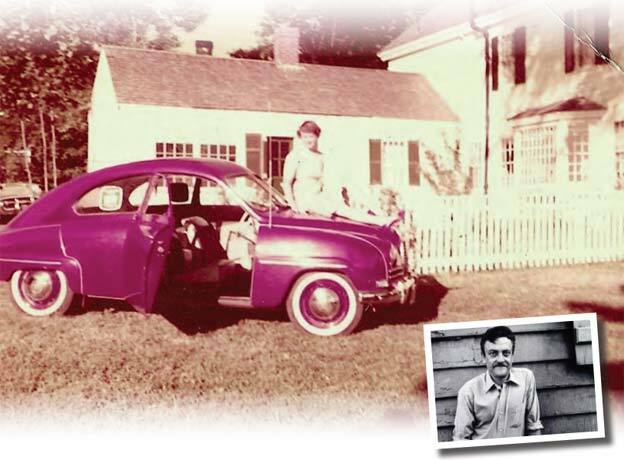 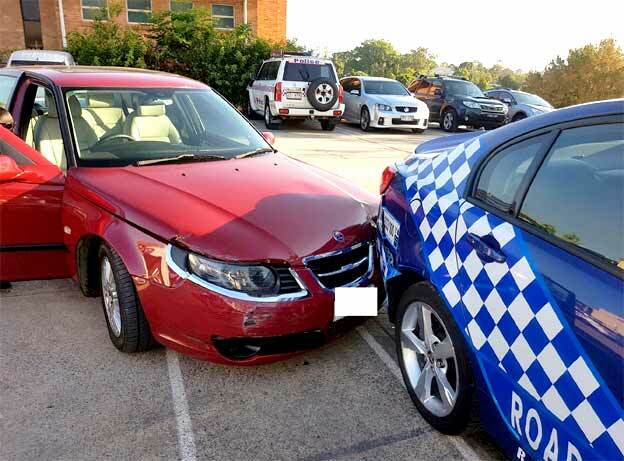 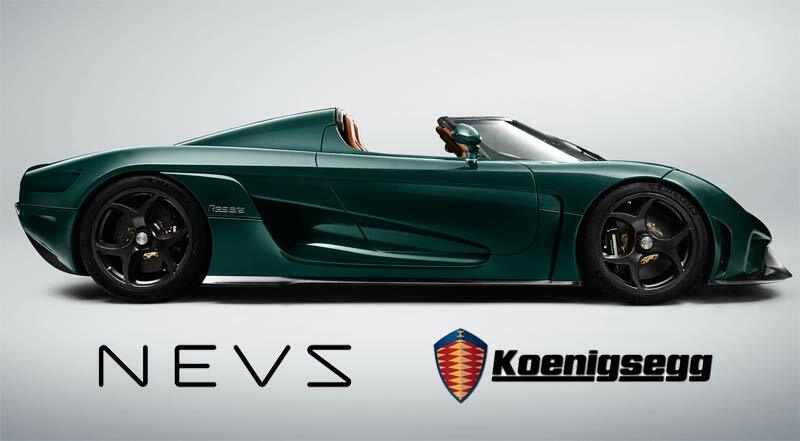 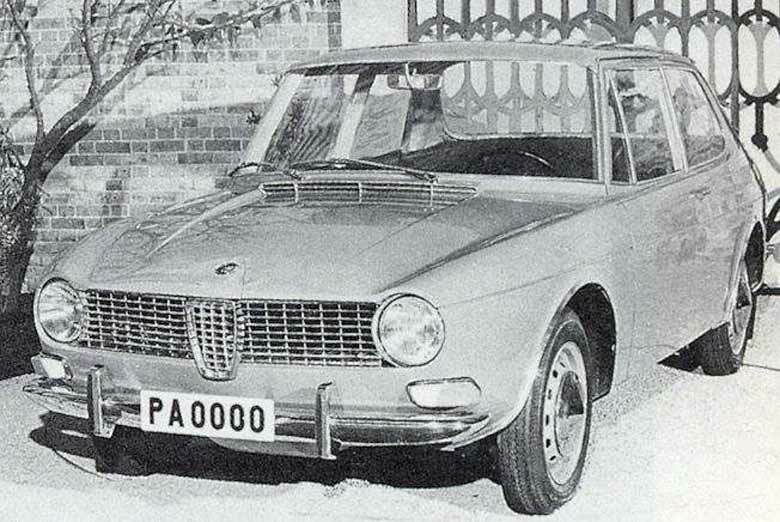 This was a project to develop a new and larger car to replace the Saab 96. 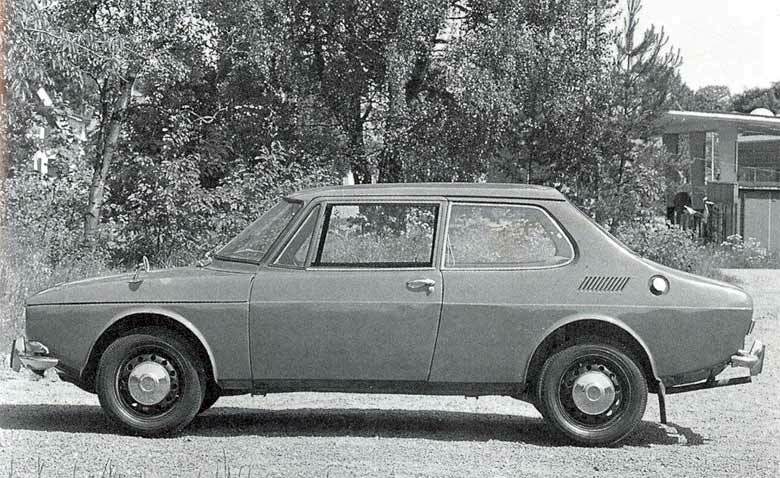 This new car became the SAAB 99, designed by Sixten Sason and unveiled in Stockholm on November 22, 1967. 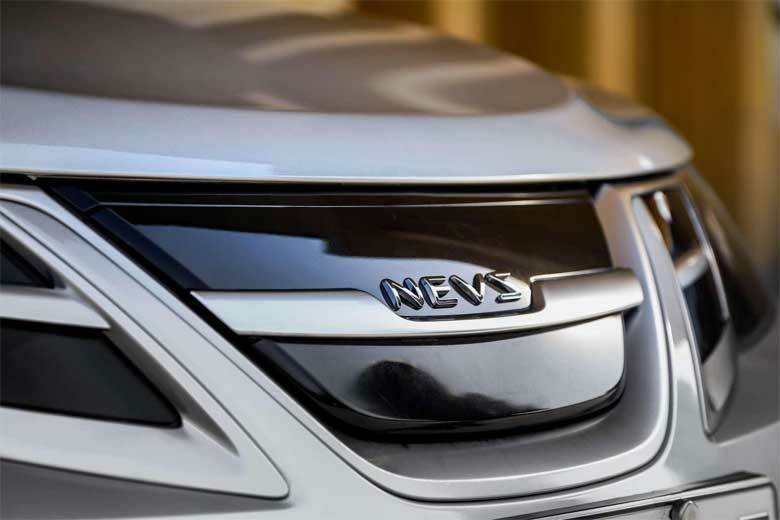 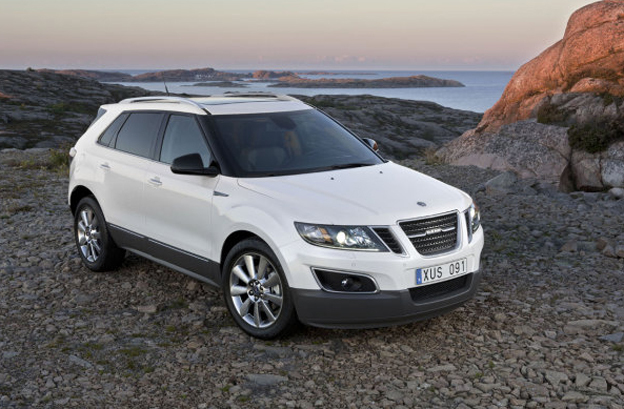 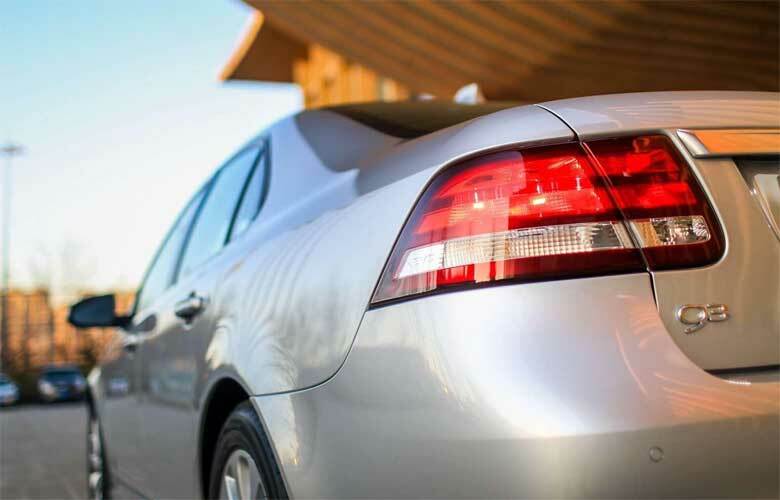 This concerted design effort was led by none other than SAAB’s chief designer Sixten Sason. 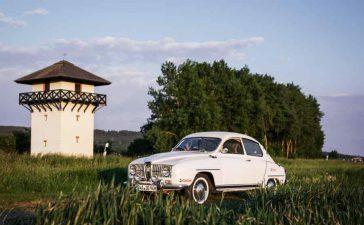 Designed by Sixten Sason from 1961 to 1964 and assisted by Bjorn Envall, who, at age 19, was involved to refine some details as the front, rear lamp and grille designs, because of Sason’s ill health. 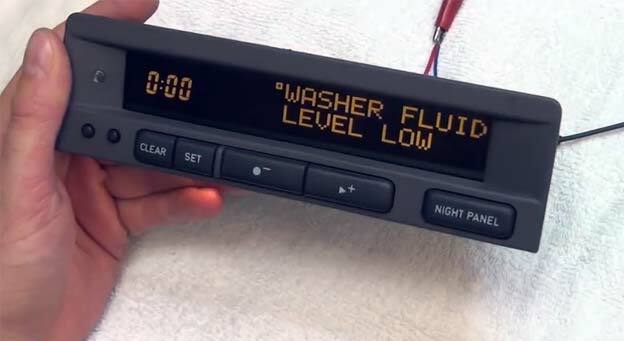 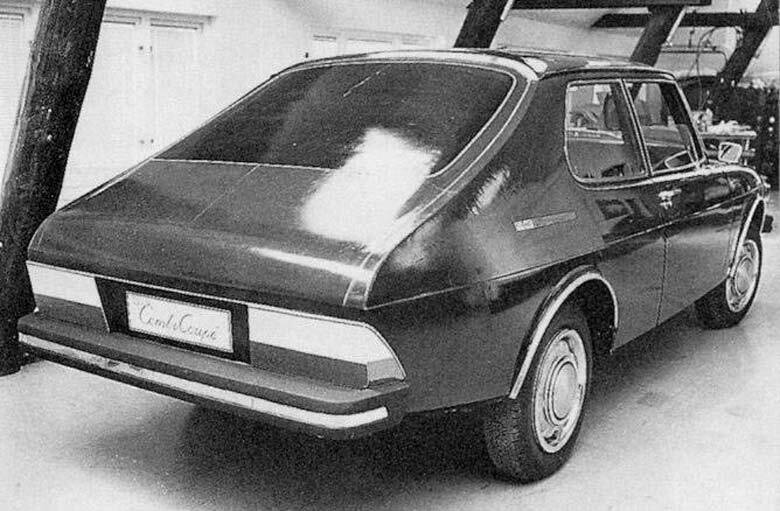 The reason for this project was to preserve secrecy during development of the new model, the SAAB 99, which was the company’s first radically new body shape since the first cars made in 1947. 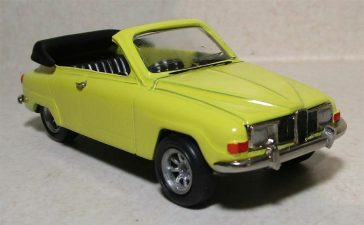 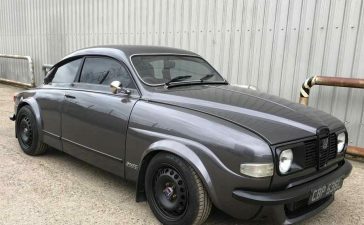 The first prototypes of the 99 were built by cutting a Saab 96 lengthwise and widening it by 20 centimetres (7.9 in); this created the so-called Paddan (The toad), which was a disguise for the new project. 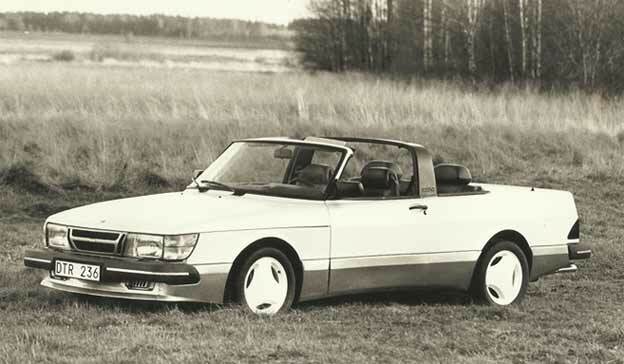 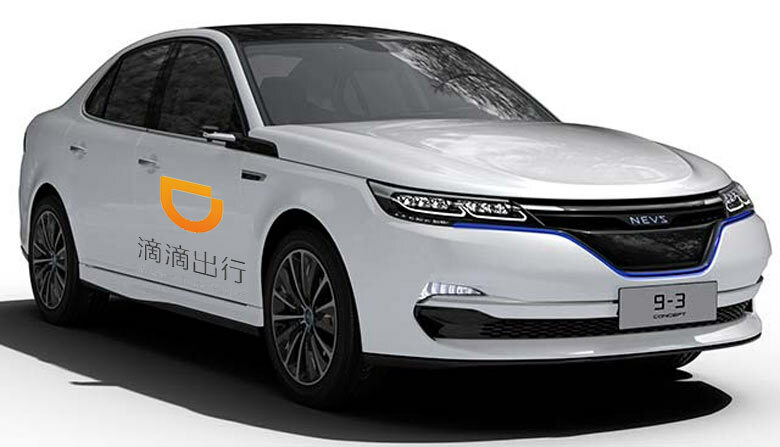 After that phase, also as a disguise, the first 99 body shell was badged “daihatsu” as that name could be made up out of the badging available for the Saab Sport. 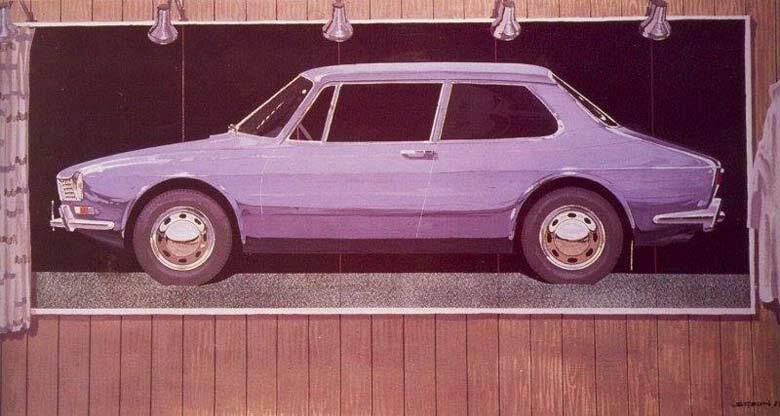 In 1967, Sason passed away and Envall rose to chief designer and then developed in 1971 a project for a SW named Combi and in 1973 the iconic Combi Coupé. 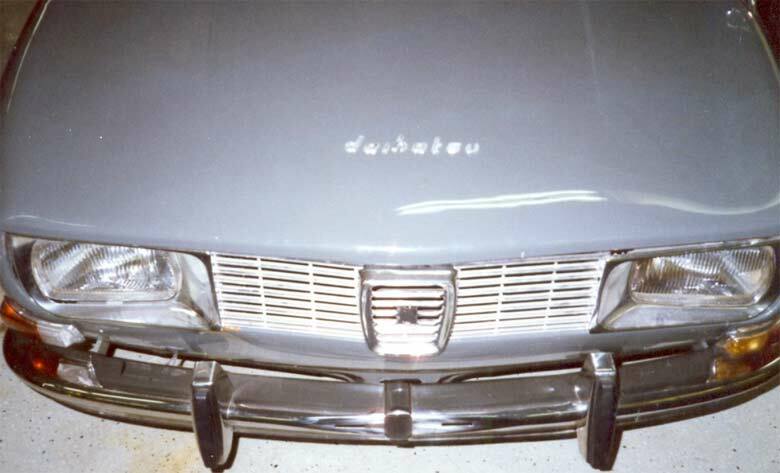 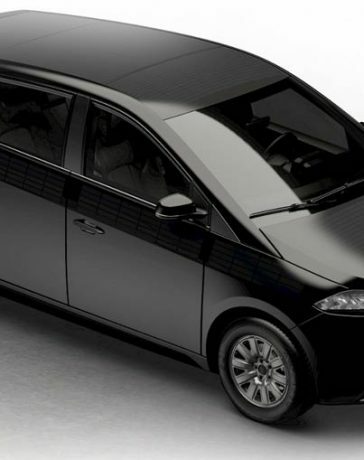 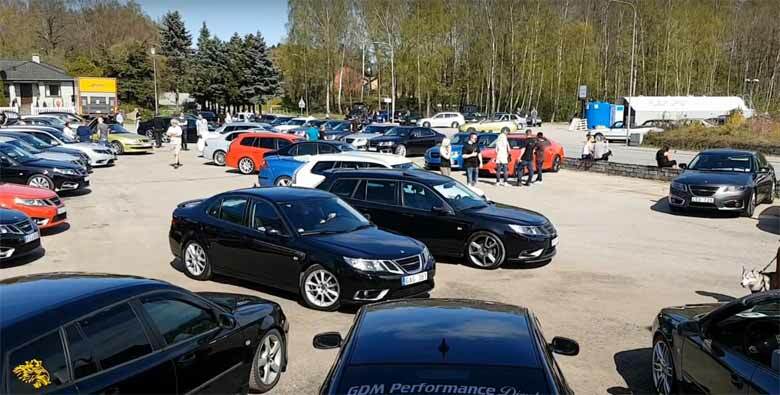 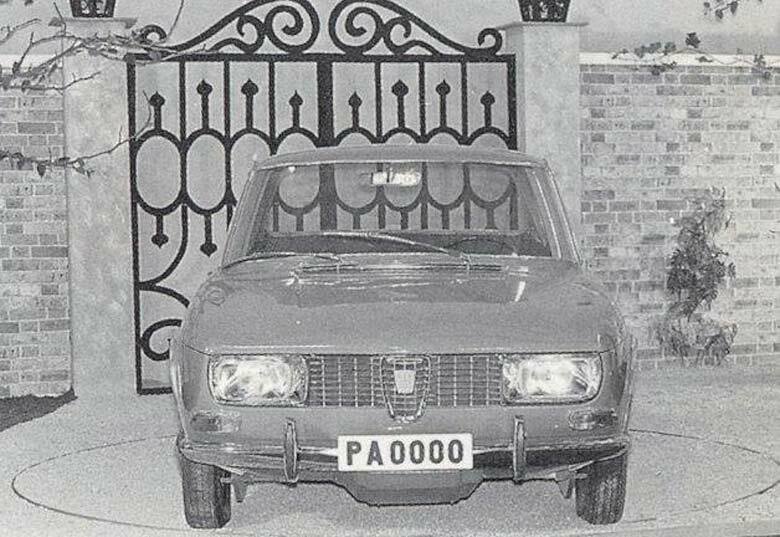 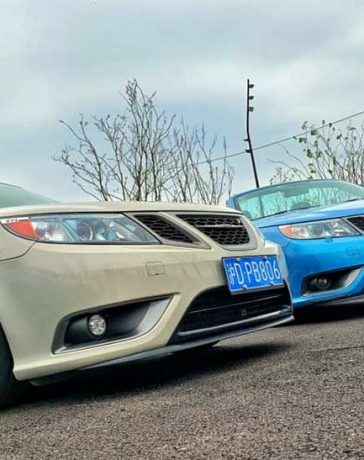 Further development was carried out on the SAAB ‘Daihatsu’, a test car with the new body but badged ‘daihatsu’, to prevent its identification by journalists as a developmental SAAB. 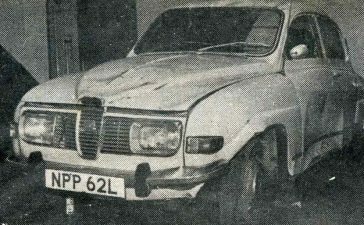 This vehicle is on display in the SAAB Museum in Trollhättan.